Are you, or a loved one, thinking about seeking assisted living care in Rhode Island? We’ve put together this resource to help with the process. It can be confusing to try to find the right facility, there’s a lot to choose from, and it feels like things are just more complicated than they have to be sometimes. That’s why we spent a lot of time putting together this resource of information about assisted living, memory care, and senior care in Rhode Island. Not only will we cover the basics, we’ll dive deeper with the goal of helping you understand exactly what all of this information means so that you can make a wise choice. It’s such an important decision, choosing a facility for a loved one (or for yourself.) It can mean the difference between sadness and happiness, quite frankly, so we always aim to help you make the best choice. Every human is different, and has different needs, so the most important thing we can help you with is to equip you to understand those needs, and to understand how to find a place that will meet them. Without further ado, let’s get right into it. First, we’re going to tackle some basic facts about Rhode Island, along with what makes it a desirable place for so many people to retire and seek care. Then, we’re going to get right into the important details. This tiny little state is ranked 50th in terms of overall size, and has the 2nd most dense population. It is only 1,214 square miles in size. 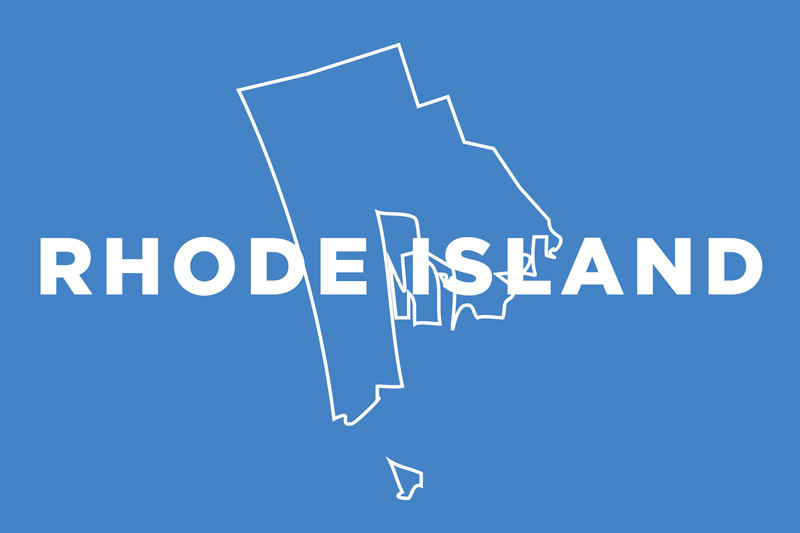 The population of Rhode Island is just over one million at 1,056,426, ranking in 43rd place. The median household income is $55,701 which ranks at 27th place. There are powerful yet beautiful granite cliffs along the coastlines in Rhode Island, tons of history from past eras, but an above average cost of living. There are a handful of different facilities to choose from, and finding the right one is perhaps the most important aspect of having a positive experience with assisted living. Types of care involve things like help with activities of daily living, helping to setup different support services, and helping with a variety of social and recreation activities. We can’t emphasize enough how important being social and finding things to do is, just staying and sitting around in a unit all day is very unhealthy, if not physically then mentally. Having a positive attitude, making friends, and seeing new things, even later in life, is so important and we always appreciate facilities that understand that. There are also some facilities that cater to those with Alzheimer’s and dementia, and other types of cognitive difficulties. There is a form that covers a variety of important aspects, and we encourage you to speak about this with each facility that you’re considering, as quality cognitive care is crucial. 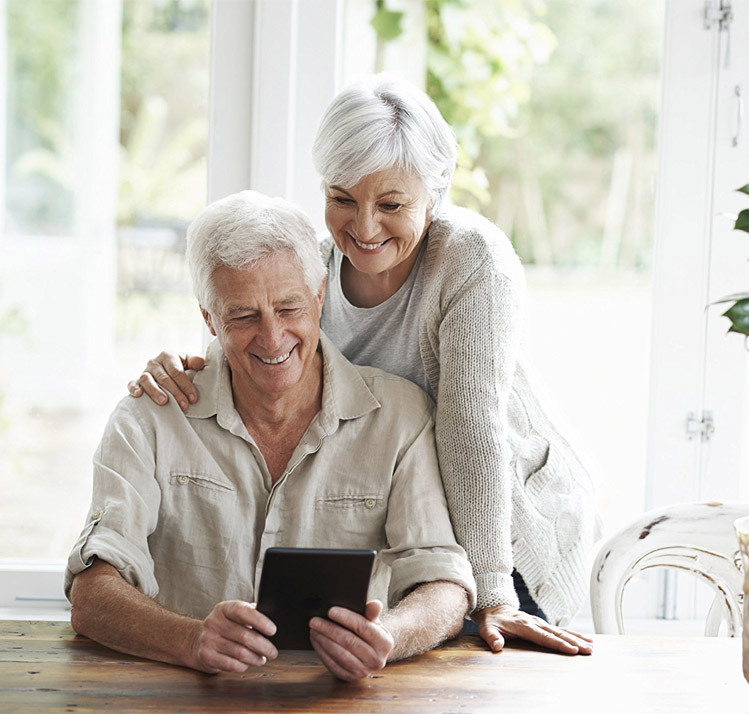 Initial assessment information: There is an in-depth assessment that needs to be completed that covers a number of things ranging from both mental and physical health and wellness, levels of activity that a resident can handle, and more. After living in a facility, a resident may be required to leave if they meet any of the following criteria, most notably if a resident to longer meets the requirements of what a facility is equipped to provide in terms of care. If they’re posing any kinds of risks to themselves or to other people living there, that’s another scenario where one may be asked to leave. There’s a thirty day notice that must be given, except in the event of a very severe illness or if payments cease to be made. Bathroom requirements: The bathroom requirements in Rhode Island are far from ideal. Up to eight people can share one toilet, and up to ten people can share a tub or shower. Ideally, a place will offer private washrooms for each housing unit, or at least a much smaller ratio. Granted, a particular facility can choose to do better than the minimum requirement, so we encourage you to ask them exactly how many residents are sharing a single washroom at any given time, and if you can afford somewhere with private washrooms, it’s worth considering. Medication handling: There are different levels and classifications when it comes to medication and how it is administered to residents. Fire and Safety information: Assisted living homes in Rhode Island must meet the NFPA standards, that’s the National Fire Protection Association, which includes having sprinklers. Also, the facility must have ample smoke detectors, in compliance with the governing guidelines. There’s only a two hour required orientation process, that must be undertaken in the first month of employment that covers a wide variety of things like being prepared for emergencies, to understanding medical confidentiality, how to spot and deal with abuse, and more. Also, staff working closely with residents need to take additional training, and all this training needs to be updated regularly. Also, there’s another dozen hours required for people working in memory care. There are Medicaid waivers available in a variety of circumstances, and we strongly encourage you to speak to them to determine exactly what’s available and if it applies to you or your loved ones. Facilities should also be able to help you understand, as they’re experienced in dealing with Medicaid on a regular basis. Furthermore, you can also speak to the Regulation Division of the Department of Health Facilities if you want to learn more about any of the rules and regulations that apply to assisted living facilities in Rhode Island.